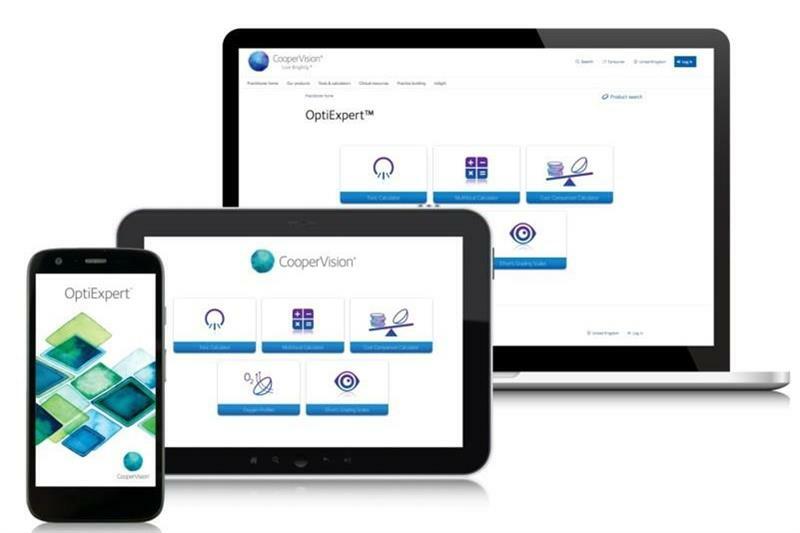 A clinical study has shown that CooperVision’s OptiExpert app minimises the amount of time needed during a multifocal contact lens fitting. Conducted by the Centre for Ocular Research and Education, the study confirmed that the Clariti 1 day multifocal contact lens power recommendations determined by the app matched recommendations by eye care professionals during a fitting. This could potentially reduce the time a patient would need in the chair being fitted with a trial lens. The OptiExpert app includes a digital version of the Efron Grading scales, multifocal and toric calculators, oxygen profiles of lenses and can store patients’ eye condition images.